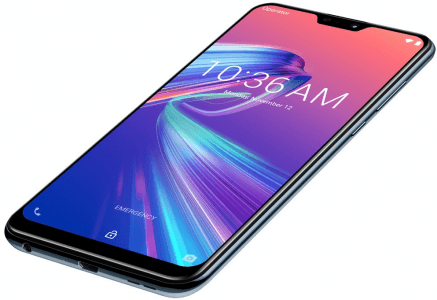 This phone (AKA Asus ZB631KL) is one of Asus's earliest models to feature the 6th edition of Corning's damage-resistant Gorilla Glass technology, while it outstrips the plain Max M2's 4000mAh power cap with its 5000mAh battery cell, which blusters with a 45-hour 3G talk time (2700 minutes). Besides, it also mimics many other 2018 mid-end contenders by rocking a 12- plus 5-megapixel dual rear cam rigged with AI scene recognition. Also known as Asus Max Pro (M2), Asus ZB631KL. 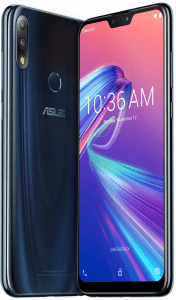 Pros & Cons The Zenfone Max Pro M2 banks on a massive 5000mAh battery and a Gorilla-Glass-6-finished 6.3-inch display, but it sticks to a 4GB RAM count. Get to know its other pros and cons in our specs-driven evaluation here. (more) More ASUS phones See all the recent ASUS phones.